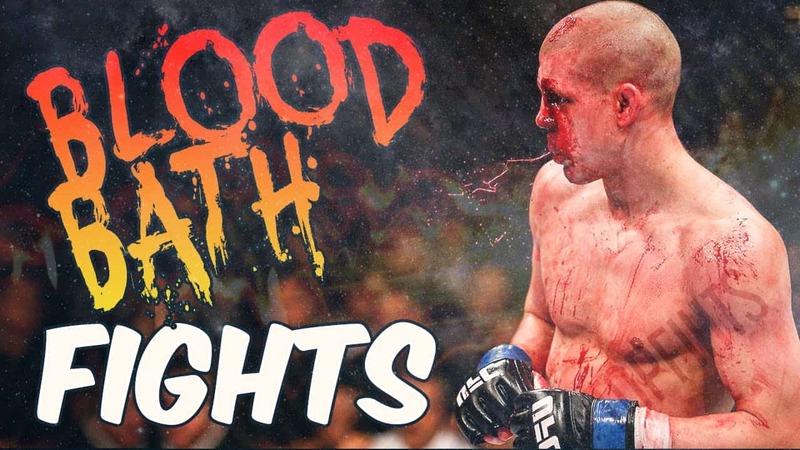 There’s been a saying in MMA circles for years, “everyone has a plan… until they get hit in the face.” Quite simply, getting hit in the face hurts and feeling that pain can change the course of a fight. 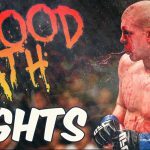 While we sit on our couches downing brews, our favorite fighters are trading blows during fights that inflict real damage. As if anyone needs proof of the damage that punches and kicks inflict, within you’ll see the results of some vicious fights. Blood, stitches, broken bones, reconstructive surgery, etc. – it’s all part of the sport, but, not for the weak of stomach. Click on each thumbnail to view the full-size photo.